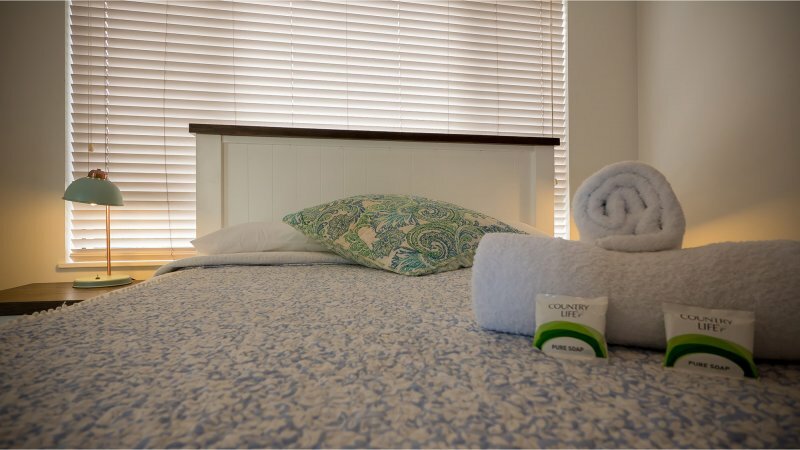 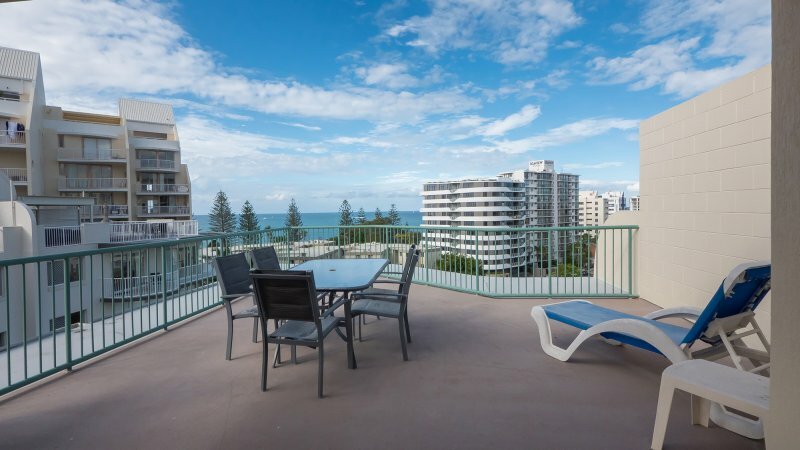 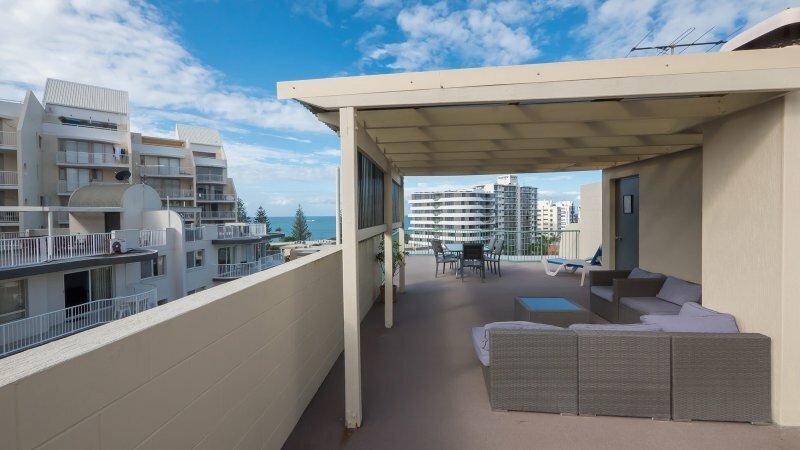 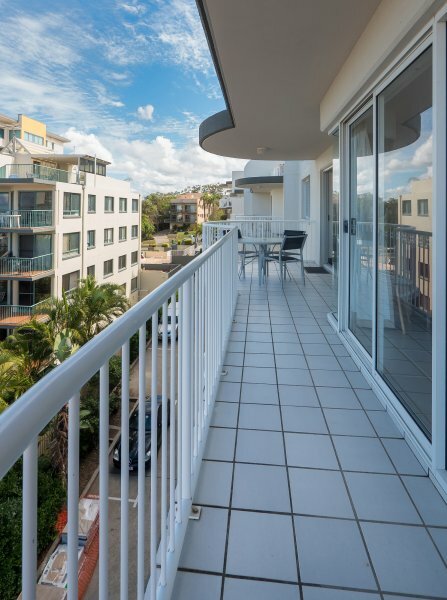 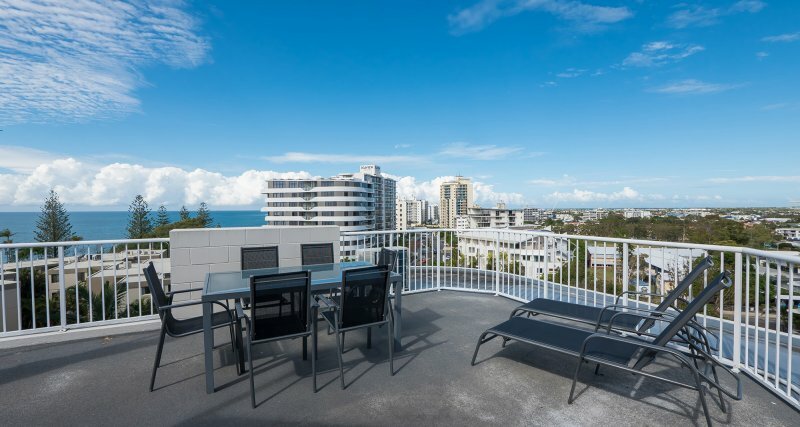 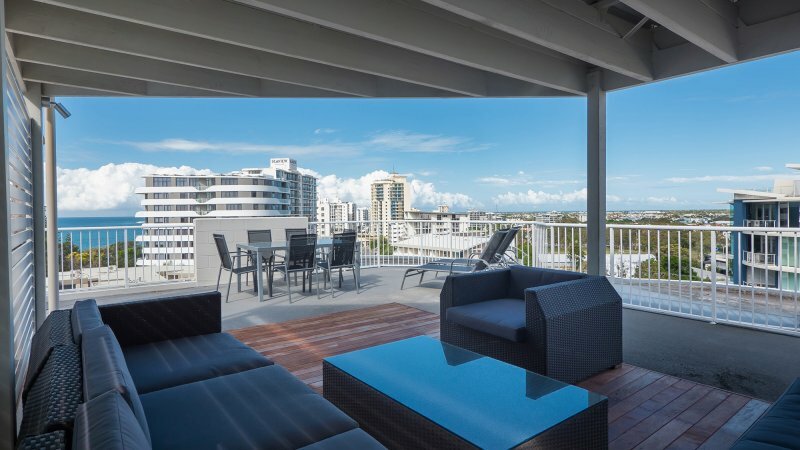 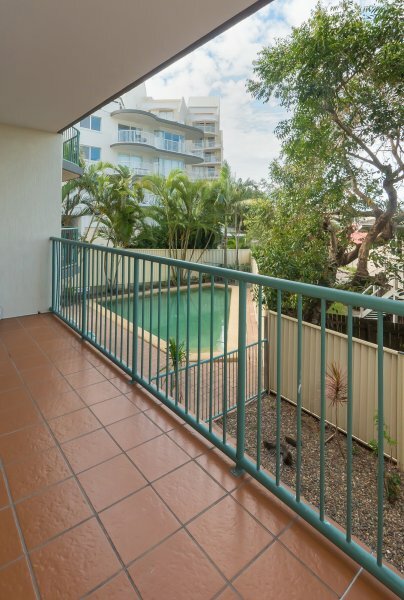 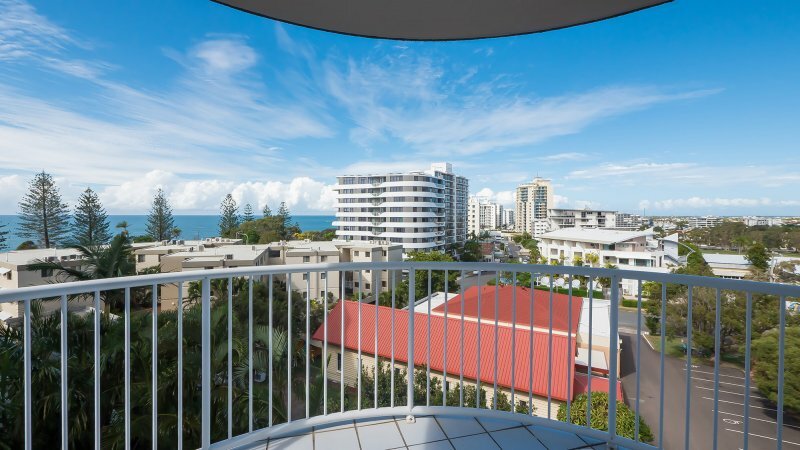 Situated just moments from the beach, our self contained, bright and airy Mooloolaba accommodation Sunshine Coast is the perfect base for your next break by the sea. 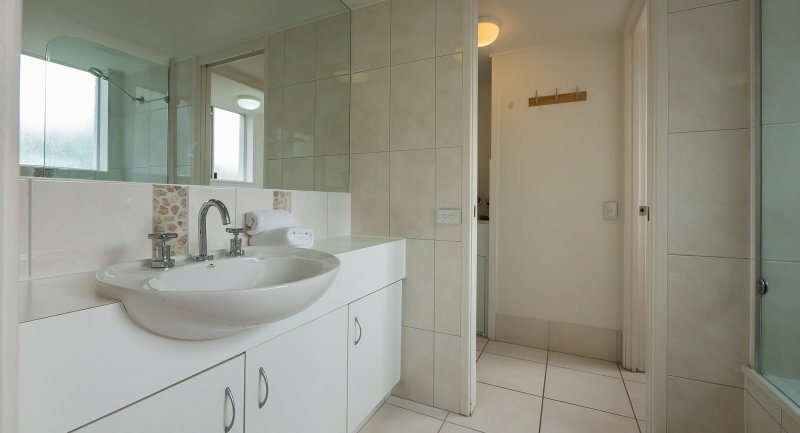 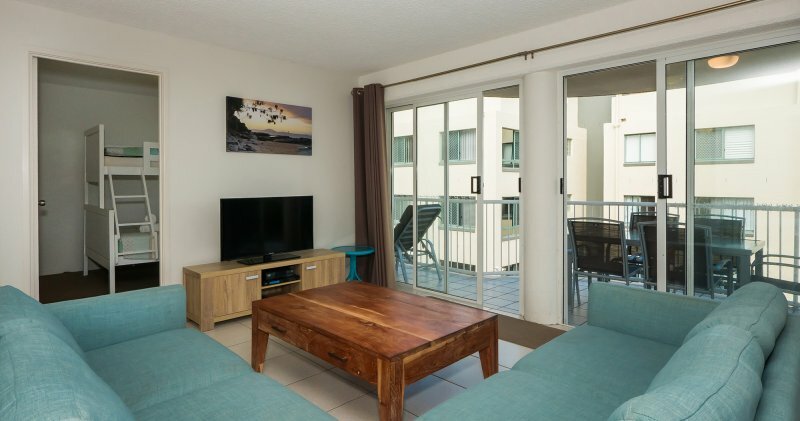 This spacious one bedroom apartment features a comfortable living area with over 30 Foxtel Channels and a DVD player, a fully equipped kitchen, full laundry facilities and a modern bathroom. 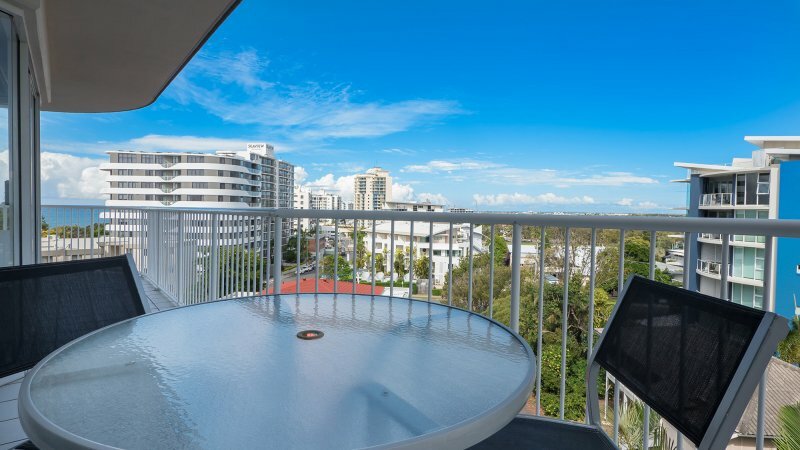 Enjoy an alfresco meal on your own private balcony. 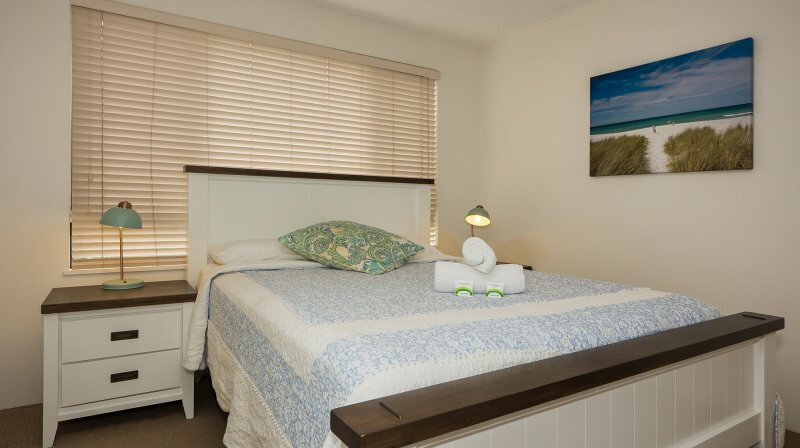 These apartments feature one Queen Bed or two single beds and are suitable for a maximum of two guests. 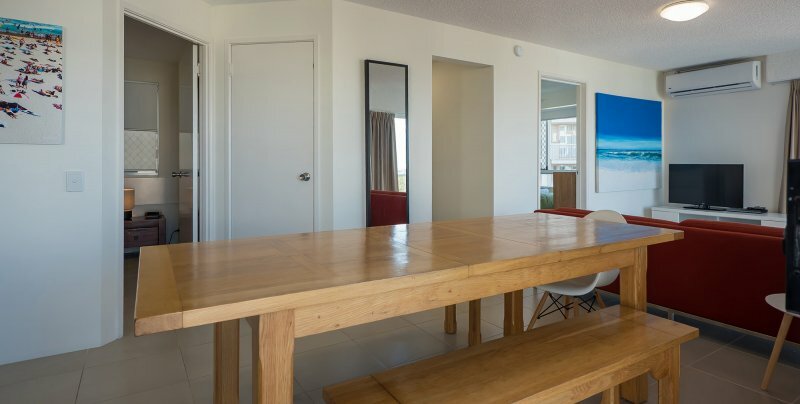 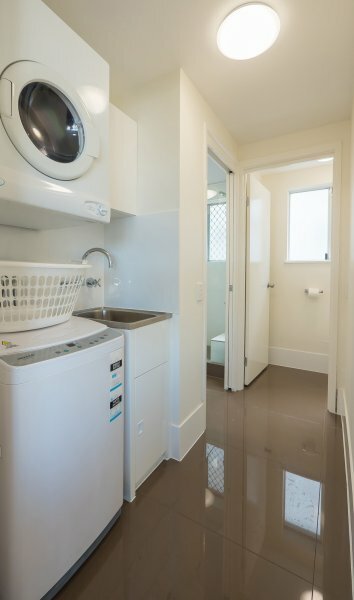 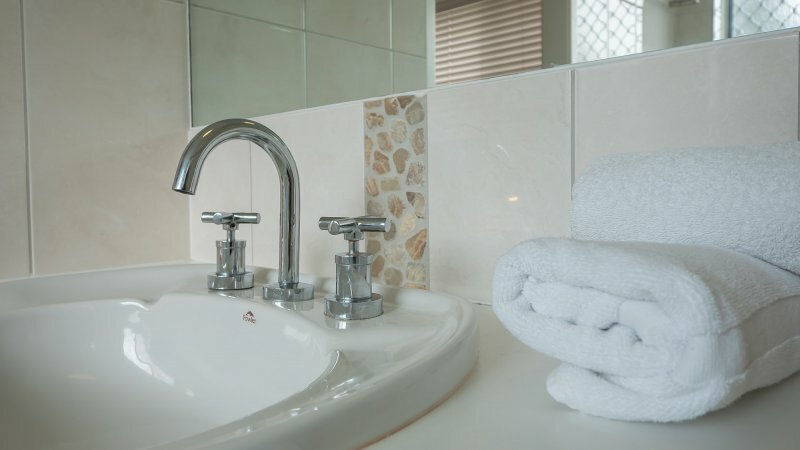 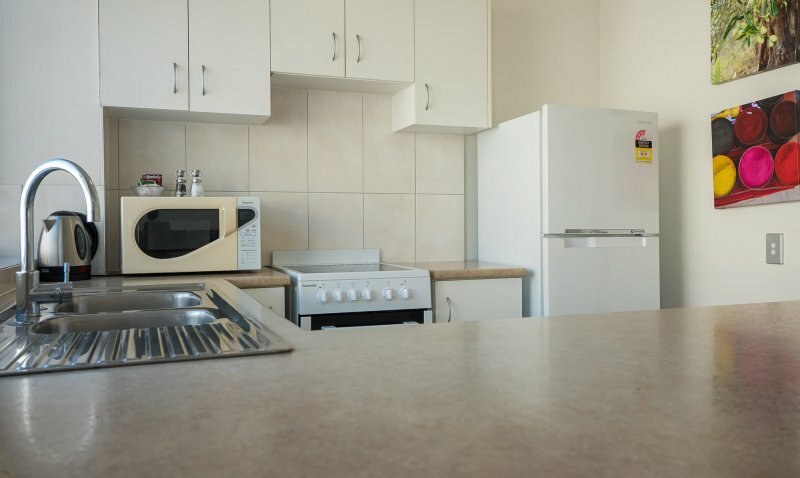 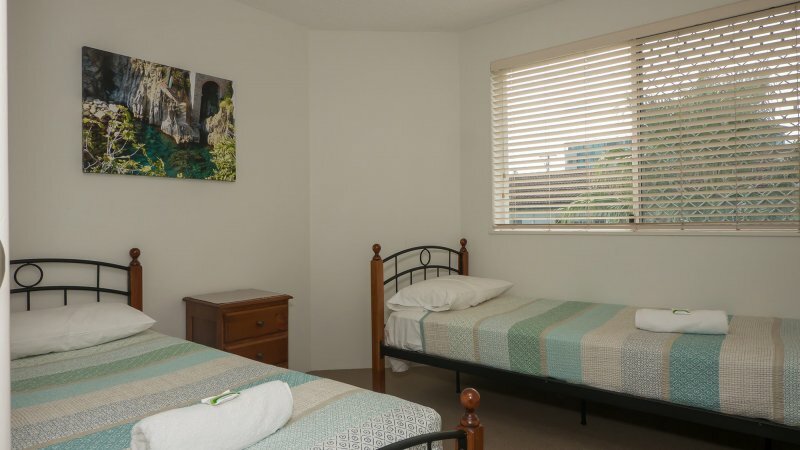 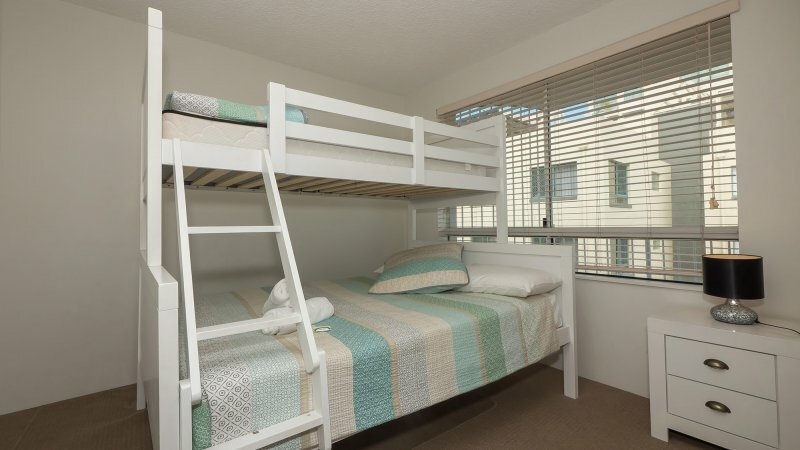 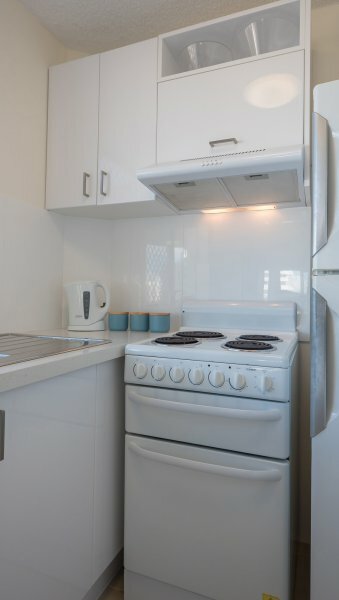 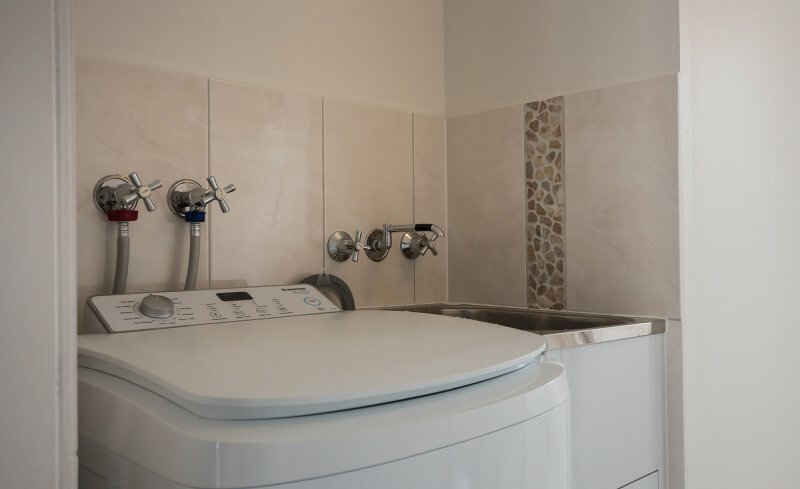 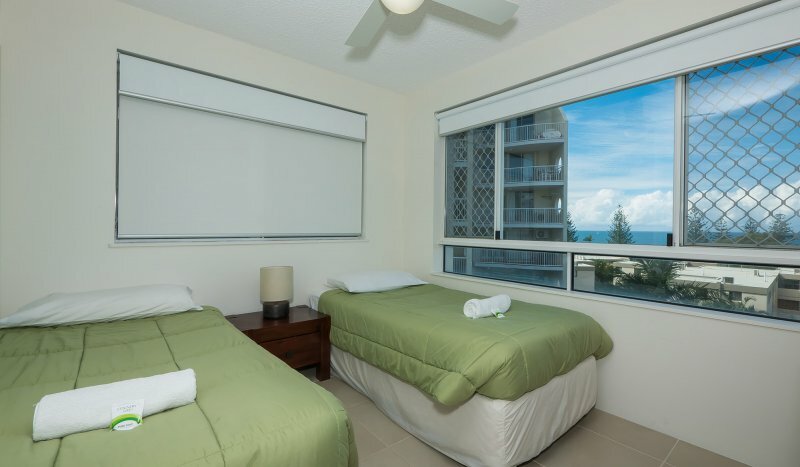 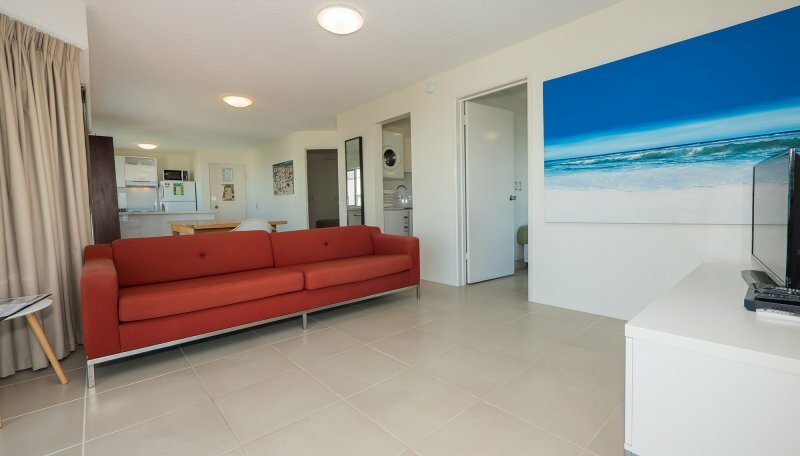 Our large two bedroom air conditioned apartments feature a comfortable living area with over 30 Foxtel Channels and a DVD player, a fully equipped kitchen, full laundry facilities, a modern bathroom and a dining area with adjoining balcony. 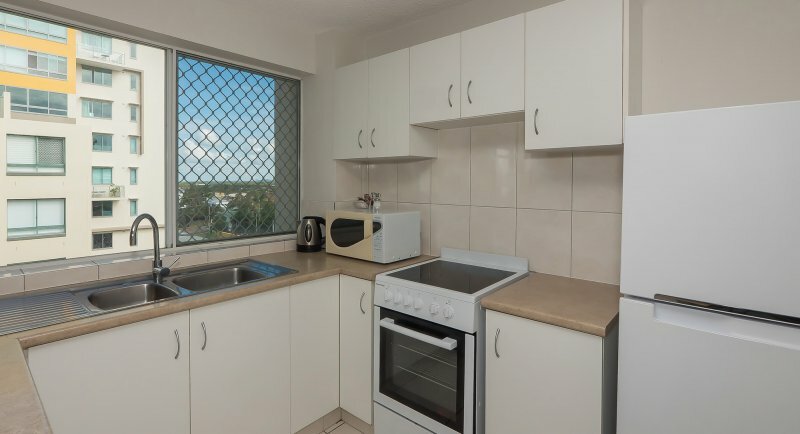 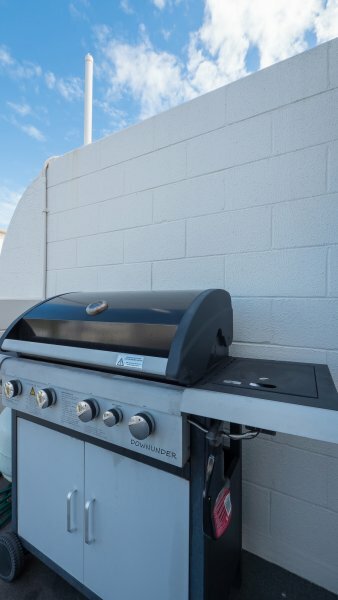 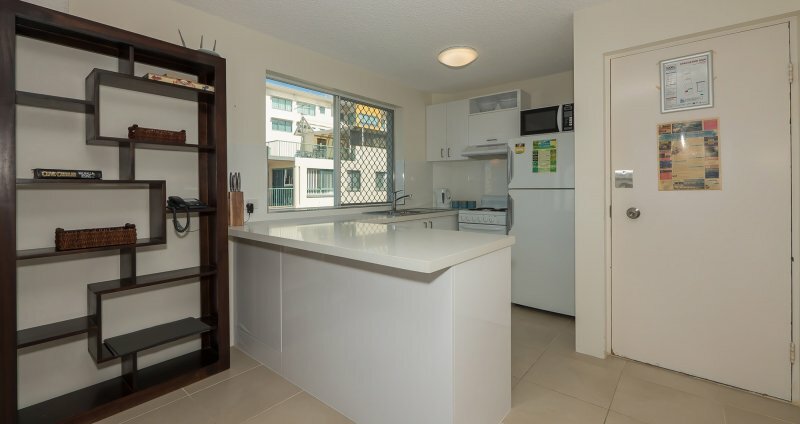 A contemporary three bedroom apartment with a spacious living area with over 30 Foxtel Channels and a DVD player, a fully equipped kitchen, full laundry facilities, and a dining area with adjoining balcony, ideal for lazy outdoor lunches. 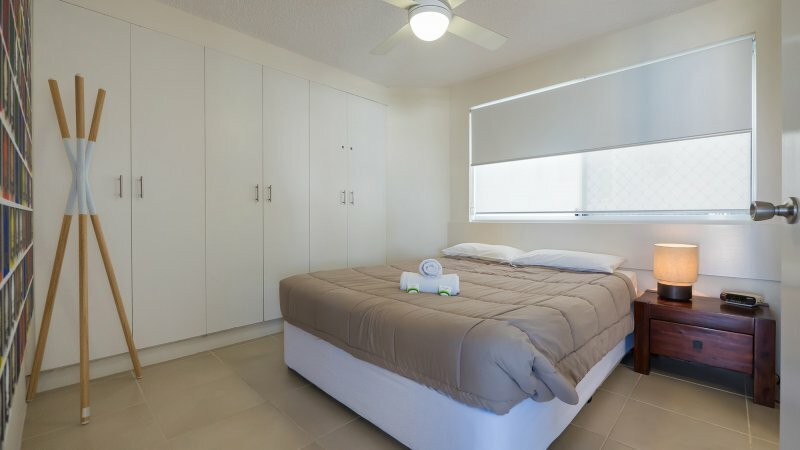 These apartments feature a mixture of Queen and Single beds and are suitable for a maximum of seven guests.